Carl W. Lawson graduated with a B.S. 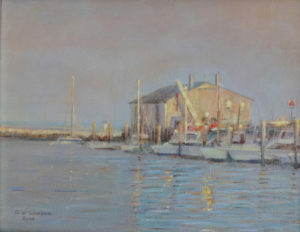 from UConn, and during his career in chemical engineering studied painting with Judy Jaworski. 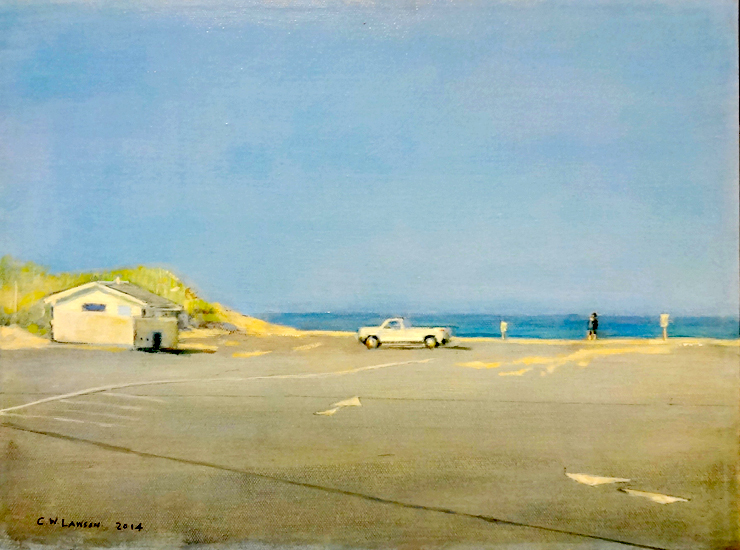 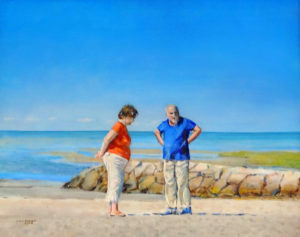 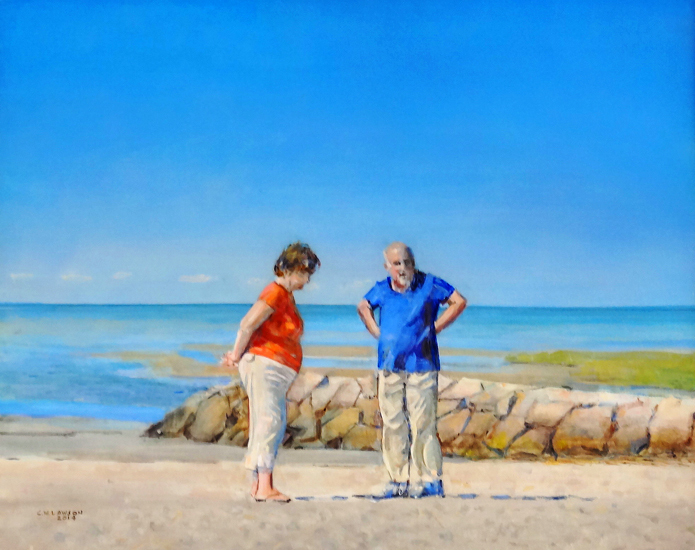 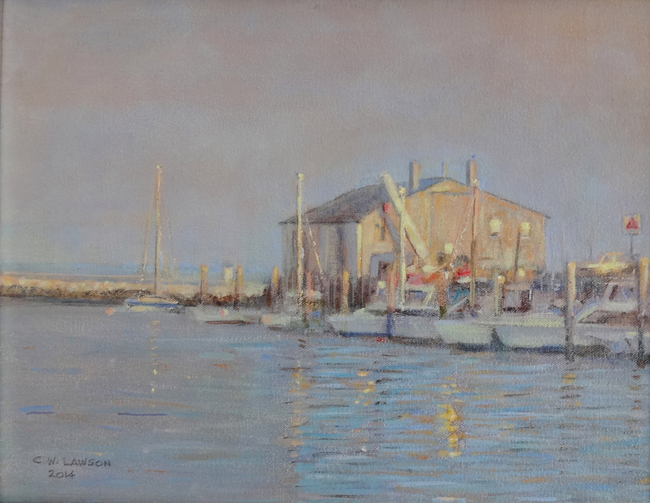 He has exhibited his acrylics in juried shows, lately at the Watertown Art League, where he was awarded the Mannweiler Prize in 2014, the Cape Cod Art Association in 2015, and the New Haven Paint and Clay Club, where he won the 2015 Adele K. Paier Prize. His was the winning entry in the competition for the cover of the 2014 Wellfleet Chamber of Commerce guidebook. 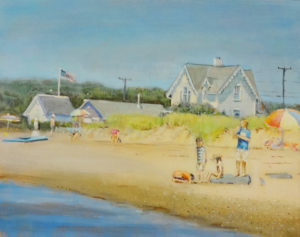 Carl has spent countless days on the Wellfleet beaches, painting the Cape sea and sky, and walking the back roads of the National Seashore.